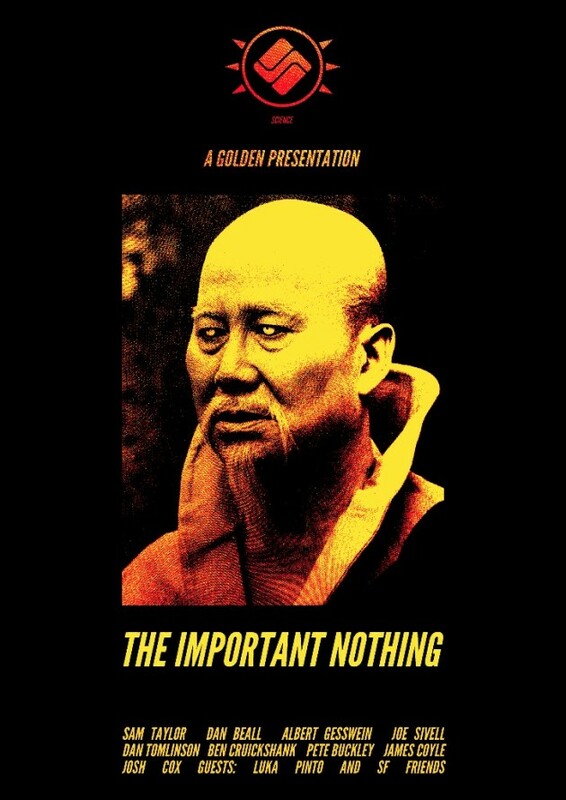 Science Skateboards have announced that their new 24 minute flick ‘The Important Nothing‘ will premiere this May. 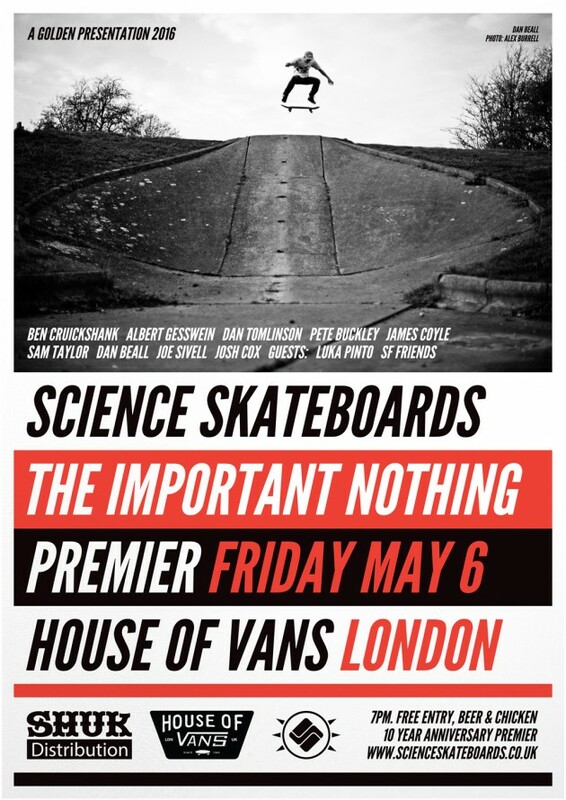 The full length will have parts from Josh Cox, Joe Sivell, Pete Buckley, Sam Taylor, Dan Tomlinson, James Coyle, Dan Beall, Ben Cruickshank and Albert Gesswein and be screened on May 6th at the House of Vans in Waterloo, London. Guest sections will also come from Luka Pinto and San Francisco friends including Tony Manfre, Oudalay Philavanh, Evan Collisson and more. 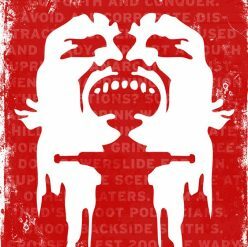 Chris Morgan’s hard work to form what Science bring to the skate scene has now reached a golden 10 years. Head here for an insight into how Science works. There’s a Facebook event page set up you can join too.